As if Canadians needed another reason to drink a cup of coffee – according to Coffee Association of Canada (CAC) research, coffee and tap water are the most commonly consumed beverages in the country – it’s officially National Coffee Day on September 29. The $6.2-billion coffee industry in Canada is a significant employer creating more than 160,000 jobs in cafés and coffee shops and 5,000 jobs in manufacturing and roasting, according to CAC statistics. Last year dictionary.com added 300 new words to its lexicon, including cold brew. Part of every coffee lover’s lingo, the online site’s definition is: the process of steeping coffee grounds or tea leaves in room temperature or cold water for many hours, producing a concentrate to which more water may be added – and, a cold coffee or tea drink made by this process. 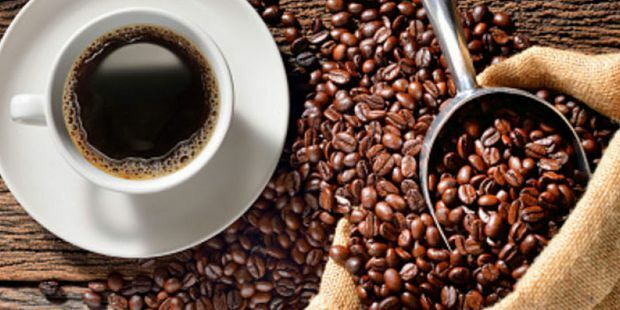 While September 29 is named as National Coffee Day, the International Coffee Organization has also designated International Coffee Day, just a few days later on October 1. The ICO’s theme for 2018 is Women in Coffee to highlight gender equality in the coffee sector, from bean to cup. Advertising feature produced by Randall Anthony Communications. The Globe’s Editorial department was not involved in its creation.